See Event Details below for detailed start times and route maps. The Road to Success Ride is a family-friendly bike & hike event that brings together riders of all ages, allowing them to share their love of bikes with orphaned children. Bikes funded through this event allow these children to get the education they need to achieve a successful future. 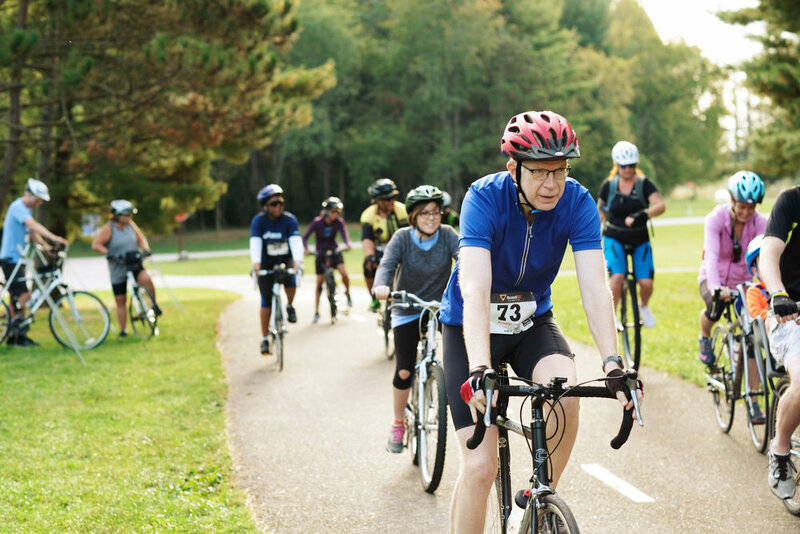 The Road to Success Ride is more than a one-day event. It’s a chance to make a difference in the life of a child that will last a lifetime. Includes full ride support, lunch at the finish line, rider giveaways, and event t-shirts (while supplies last). Thanks to the generous contributions of our sponsors, our expenses are covered, and 100% of your registration fee will go directly to Asia's Hope to help their kids get to school! Note: Routes are subject to change based on updated road conditions as of the day before the event. Final route maps with turn-by-turn directions will be available at registration. 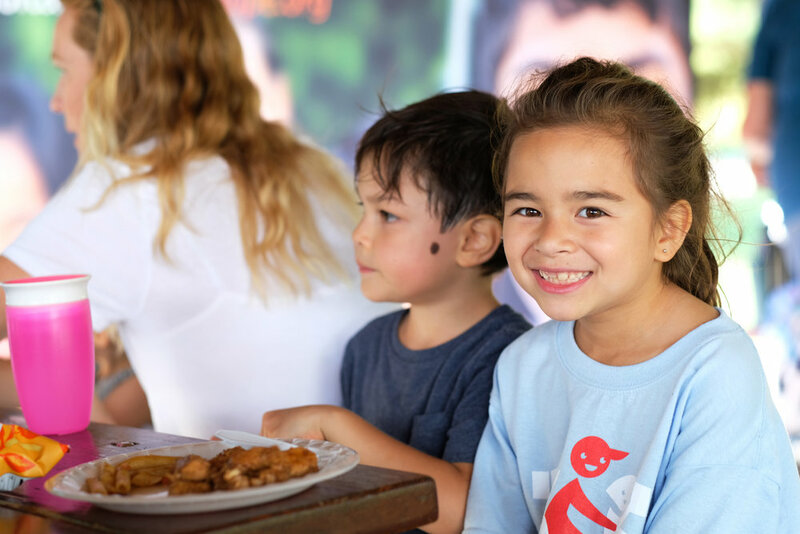 Thanks to the generosity of our sponsors, 100% of rider registration fees and fundraising will directly help orphaned kids in Cambodia, India and Thailand get the education they need to break the cycle of poverty. 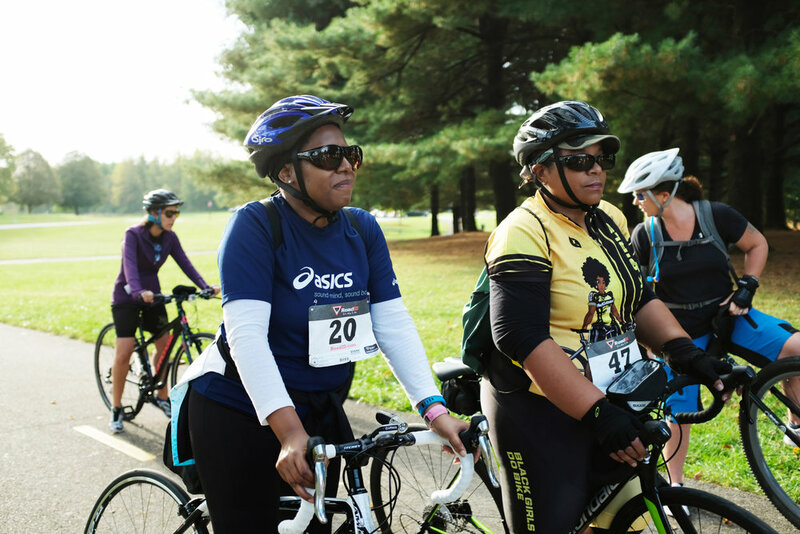 While there is no fundraising minimum required to participate in the Road to Success Ride, we ask that each participant ages sixteen and older commit to raising at least $200—the cost of providing one bike for a child to ride to school. You may register multiple participants with one transaction. Please add each participant separately using the options below, then click the CART button in the upper-right corner of your screen to complete your registrations. To register a new corporate team, please visit our sponsorship opportunities page. Adult registration for the Road to Success Ride. Riders and walkers who register before October 12, 2018 will receive a guaranteed t-shirt. A limited quantity of additional t-shirts will be available for those registering after the early registration deadline. Child registration for the Road to Success Ride. Riders and walkers who preregister before October 12, 2018 will receive a guaranteed t-shirt. Limited quantities of additional t-shirts will be available for those registering after the preregistration deadline. For individuals participating as part of a pre-paid corporate team. You will be required to select your corporate team at checkout. Participants who register by October 12, 2018 will be guaranteed an event t-shirt. Limited additional quantities will be available to those who sign up after the early registration deadline. Are you interested in being a part of the Road to Success Ride but unable to join us for the ride? Join us in spirit as a virtual participant! Virtual participants can add their names to our fundraiser list so they can ask their friends and family members to support the cause, too! 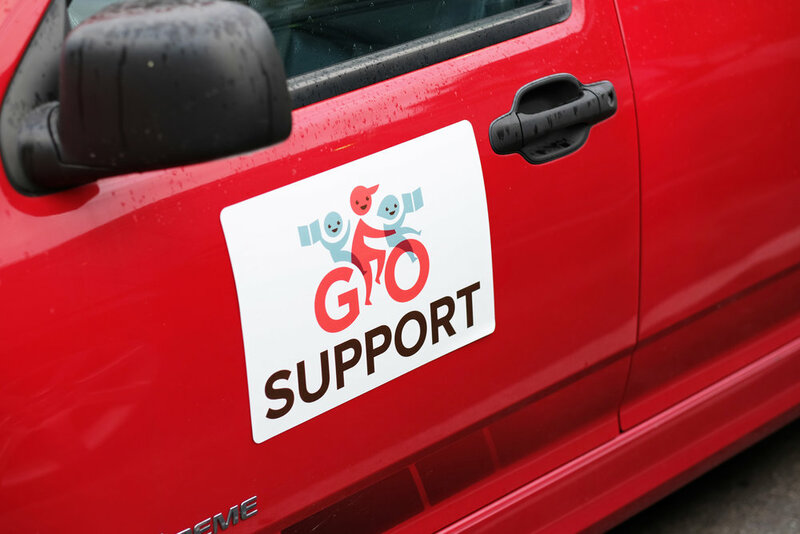 Hop on your bike and help us put kids on the road to success. 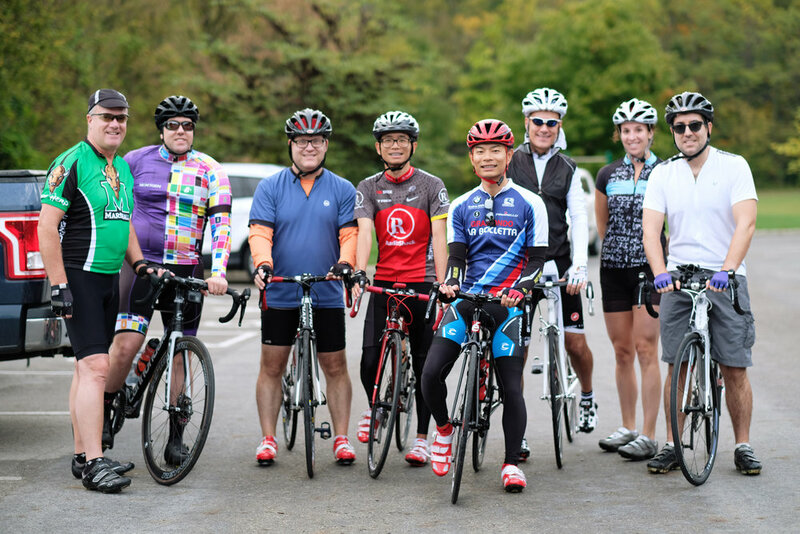 Your support helps underwrite the cost of the Road to Success Ride, allowing 100% of our riders’ fundraising efforts to directly support the cause. Prominent identification as sponsor of the event on the website and at the event. Opportunity to include materials in participant gift bags. Media exposure with recognition in any applicable campaigns. Social media recognition through EduGo and Asia's Hope. Sponsorship benefits vary based on level of support. Get your group together to support a great cause while participating in a great team-building activity! Our second annual event was a great success. 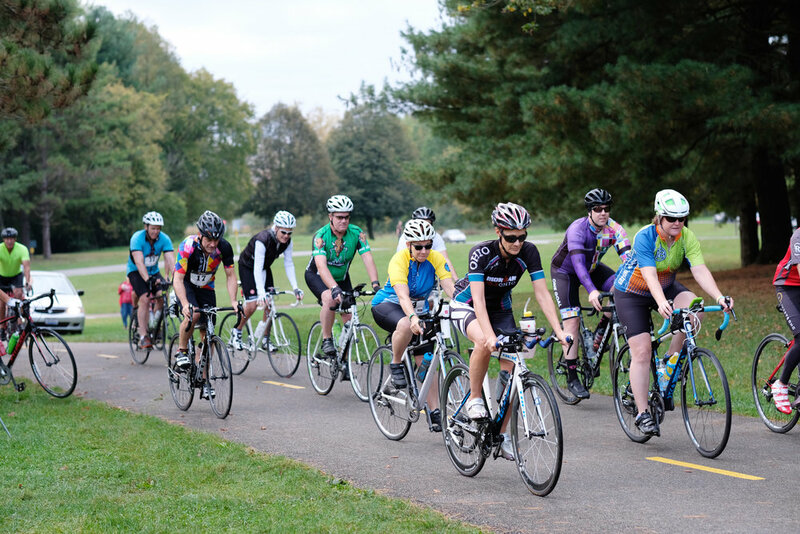 Nearly 100 participants, along with our sponsors, raised nearly $9,500 for bicycles! Two months after the Road to Success Ride 2017, our bicycles were delivered to some very grateful children in Thailand. Thanks to our generous sponsors, 100% of your registration fees and donations will go directly toward helping Asia's Hope kids get to school. Riding a bike is fun. But riding for a cause is even better. Whether you’re a casual rider or a serious cyclist, it’s likely that you’ve spent many hours enjoying the exhilarating sense of freedom and joy to be found on a bicycle. Shouldn’t every child experience that? Now imagine if that bicycle were also your only means to get to the education that would lift you out of a life of poverty and put you on the road to a successful and self-sufficient future. How much more would it mean then? Quite simply, that bicycle would transform your life. By raising enough money to purchase at least one bicycle, you will make a real difference to a child by providing hope and a brighter future. And we believe that will make your experience on the Road to Success Ride even more rewarding. Just click the link below to register for the ride and get started. 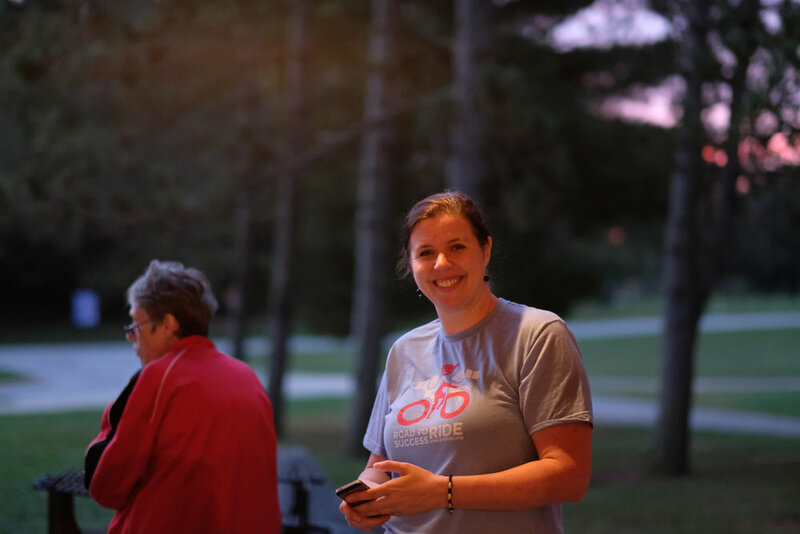 Shortly after you complete your registration, your name will be added to our list of fundraisers so your supporters can easily contribute to your ride. Click the Register button below to sign up for this year's event. Let people know that you are participating in this event and encourage them to join you or support you with a donation. We've made it easy by creating a page you can share. Click the button below, then click the share links on the bottom of the page to post a link to the donation page to your social media timeline. When your supporters make a donation, they will have an opportunity to select your name so you get credit for the fundraising. Find some creative ways to raise support. Want more information on how you can get involved?